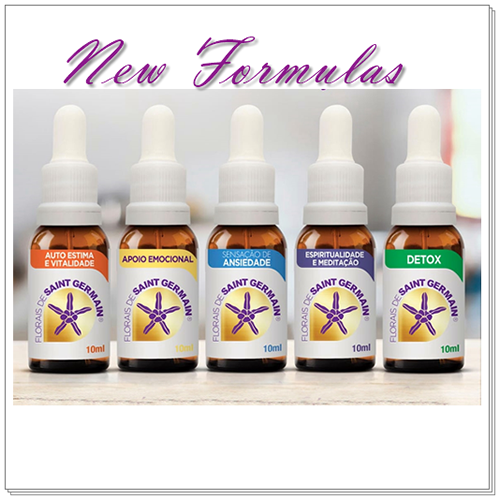 Neide Margonari Flower essences range from Brazilian Atlantic rain forest, a blessing for our life. 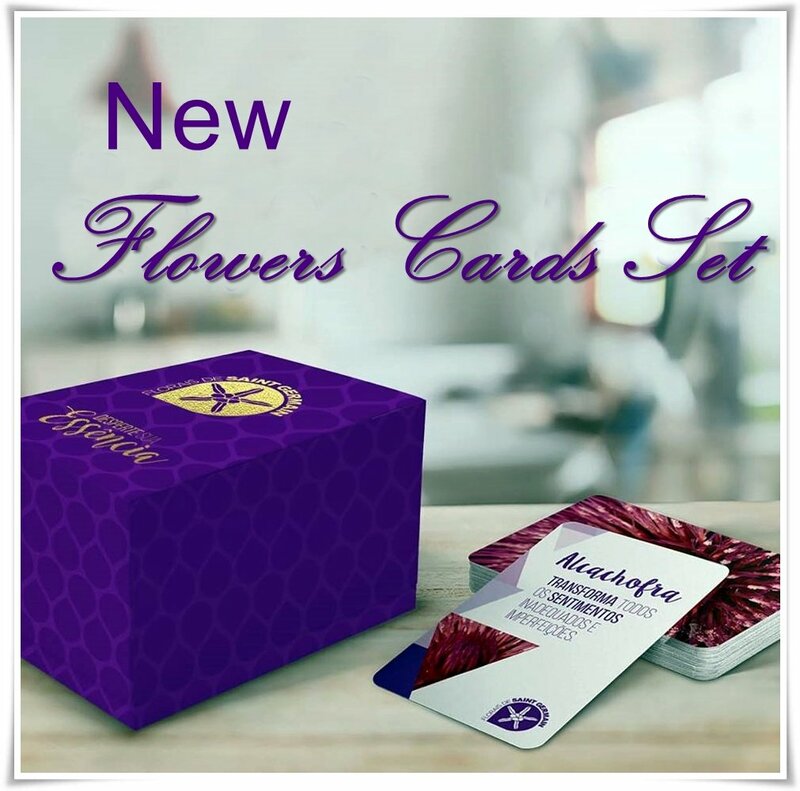 Essences, Formulas, Combination bottle, Flower Cards & Books. 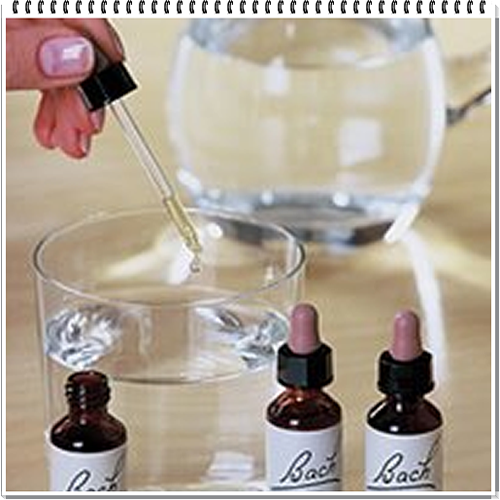 Bach Flower Remedies combination bottle service. 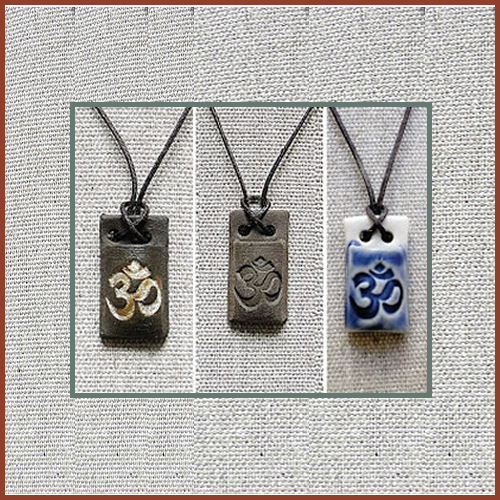 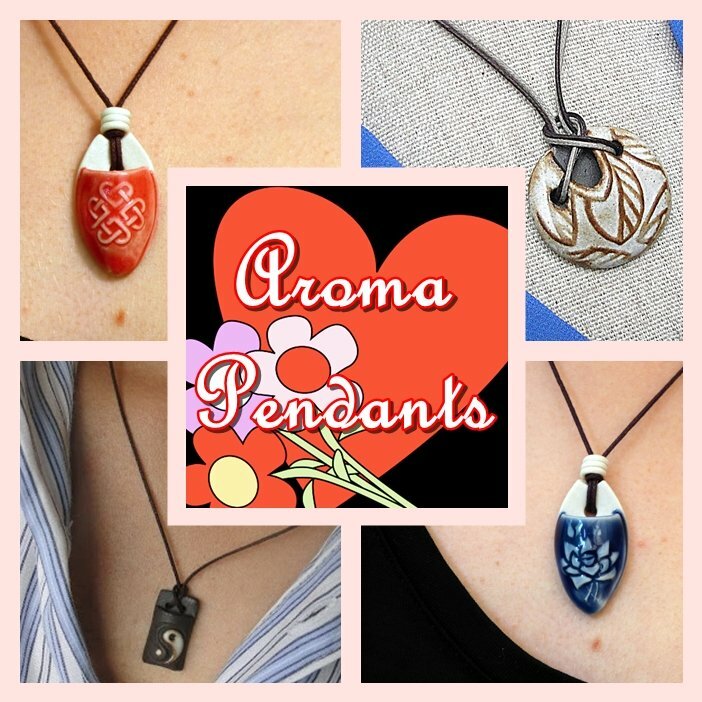 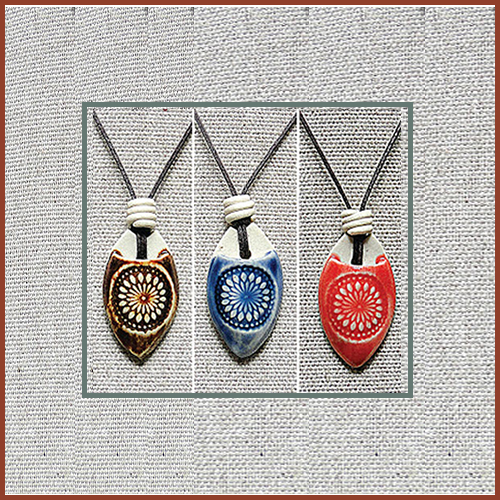 Aroma pendants, perfect accessory to use together with your fave Essential Oil. 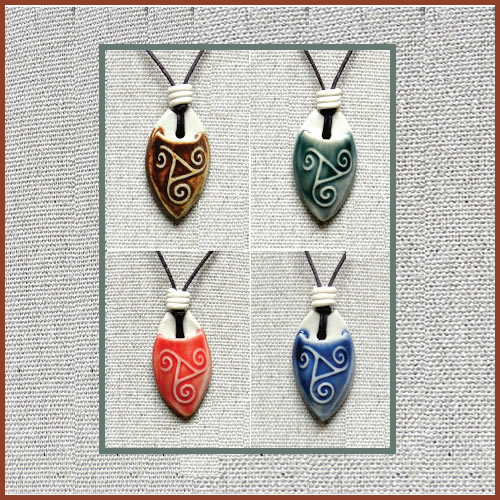 Range of unique designs, colours and Essential oil. 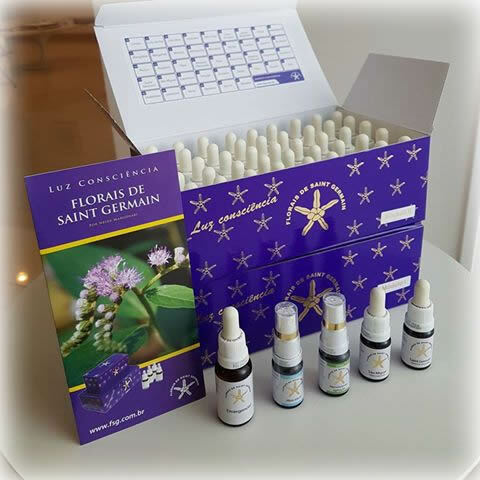 If you received a flower essence combination/mix from your Practitioner (could be Bach Flower or Florais de Saint Germain) or if you have one in mind, we can prepare for you, addressing your needs. 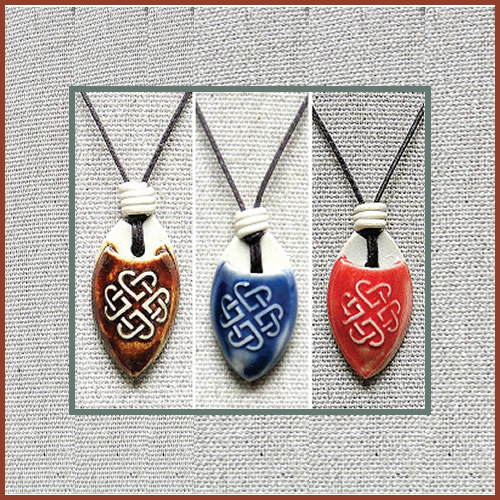 Or if you prefer, we can help you to select them, please Get in Touch with us for more information. 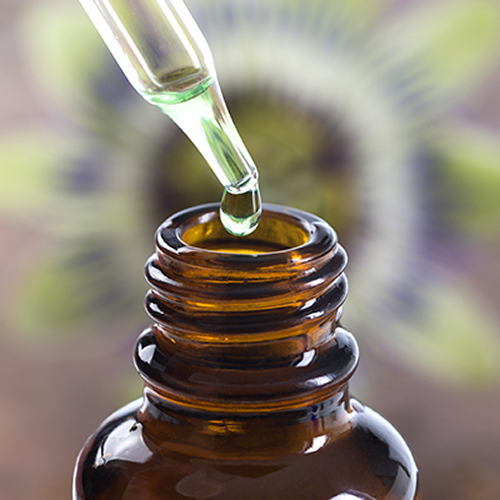 What actually are Flower Essences? 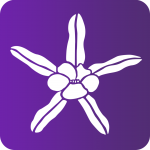 and how do they act in our Bio-energetic body? 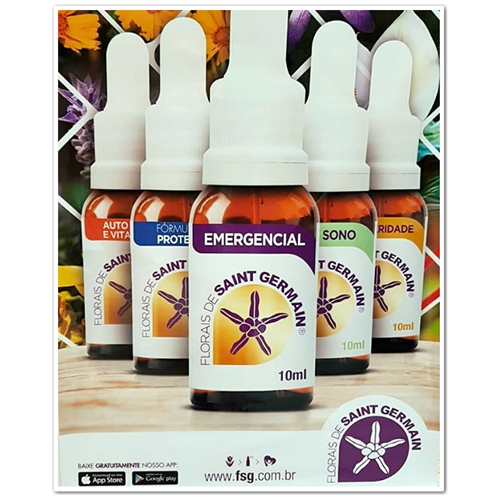 We offer a range of discounts on our Florais de Saint Germain Flower Essences for practitioners and therapists. 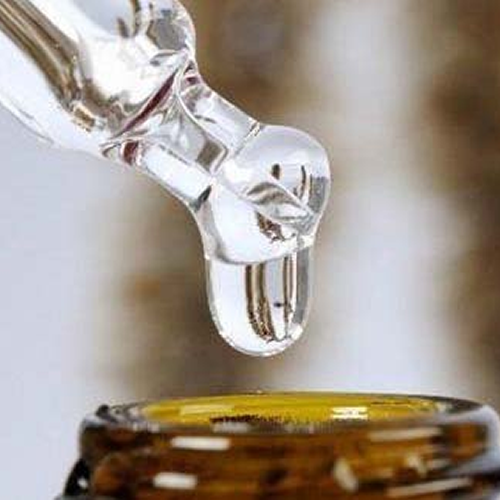 Florais de Saint Germain next day using 1st Class, service charged. 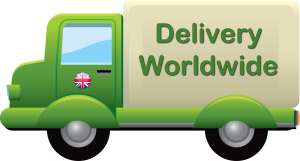 Worldwide delivery is available check out our terms and conditions.